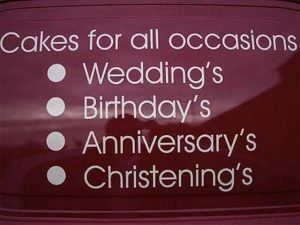 Everybody mistakes, but some mistakes are worse than others. 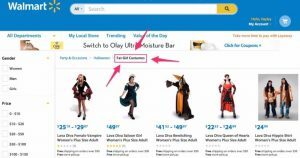 Take it from these marketing fails, and learn why it is important to hire a marketing professional! In marketing, we learn that humor can be a beneficial use of persuasion. 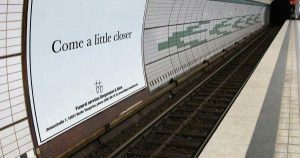 This funeral service jokingly encourages its audience to jump to the benefit of their company. 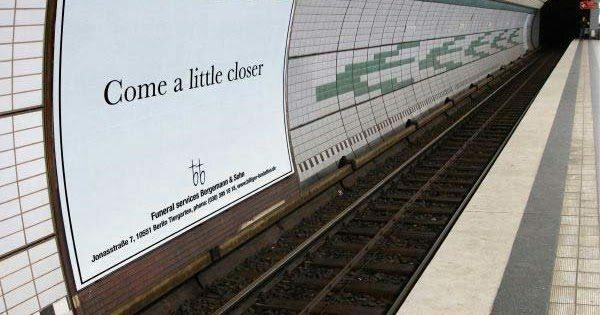 While most people saw this to be a witty and clever advert, it’s important to be wary of who you are talking to, especially when the topic is as serious as this one! 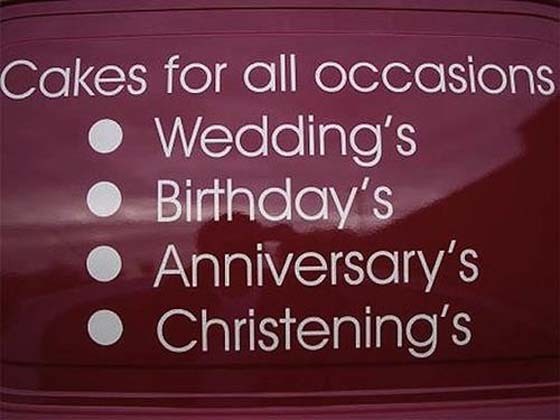 The importance of spell check! Wait, I thought it was free to join? 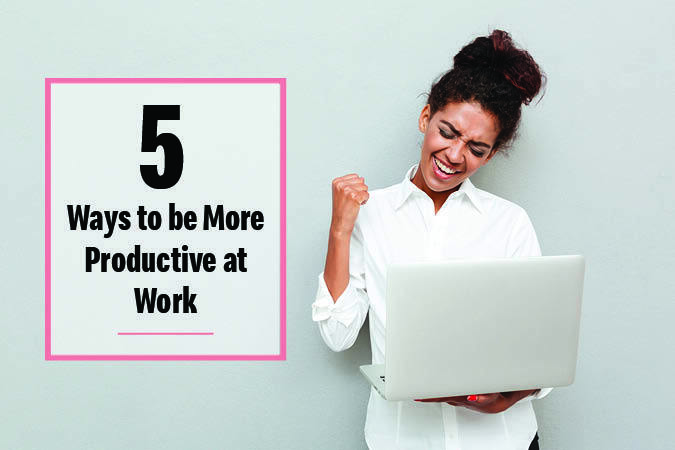 Make sure that your message stays consistent throughout to avoid confusion. Confusion will easily just turn away any customers who don’t want to go through the hassle to straighten things out. 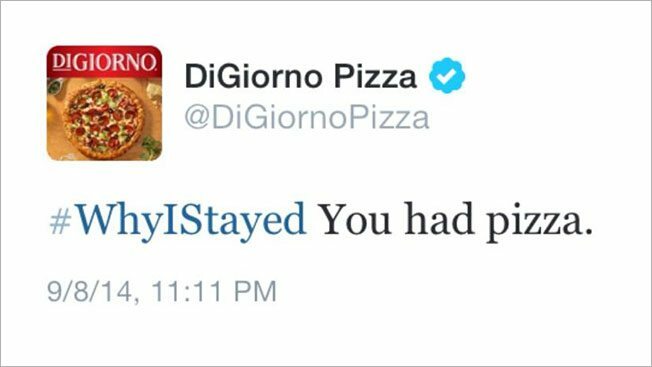 DiGiorno received some backlash after trying to take part in the #WhyIStayed Twitter conversation trend. They mistakenly used this hashtag to create a witty post and failed to look into what this hashtag conversation is about. This upset some women who were opening up about personal stories. This is just a big NO! 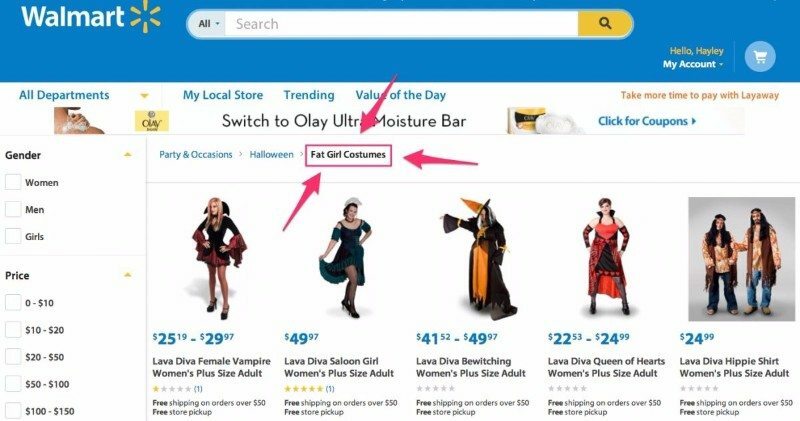 Thank you, Walmart for quickly fixing the problem and admitting to this mistake. 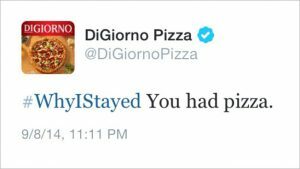 While it may have been a marketing fail, PR was done right. 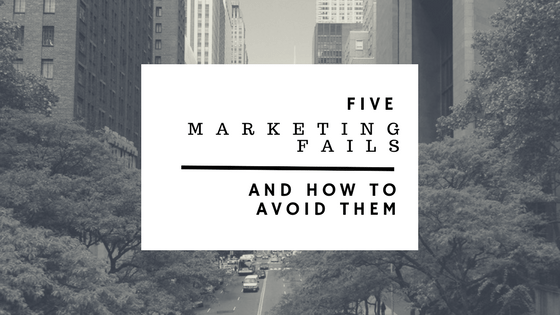 Let us help you avoid these marketing mistakes! Media Monkey offers marketing consulting, Design and Social Media Managing. Give us a call at (630) 773-4402 or send us an email at [email protected]!